It’s safe to say that there’s a bit of a buzz around the offices of Central Station Records this week, with the signing to their house music imprint Tinted Records of Sydney songstress Starley and her debut single ‘Call On Me’. And why wouldn’t they be excited, when the track in question (listen below) has already amassed close to 200,000 streams on Soundcloud, has been championed by the likes of Perez Hilton, smashed the top five on the Hype Machine charts and more. But ‘Call On Me’ isn’t all about the beats – or its beautiful acoustic base – or even Starley’s husky vocals; the track also has a lyrical message to trust your gut and believe in yourself and your intuition. 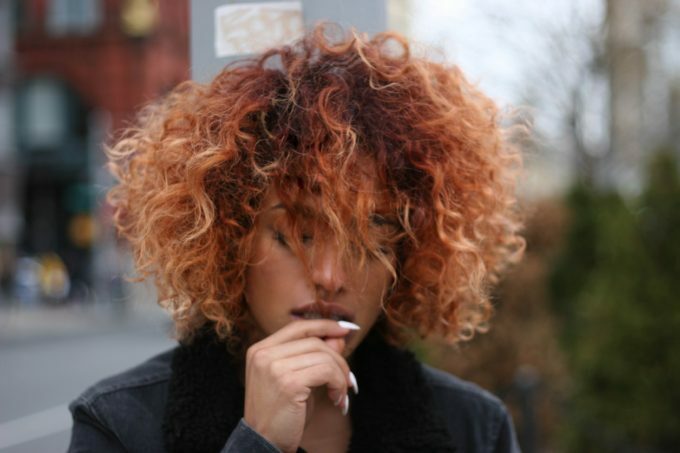 “I wrote this song when I was at a low point in my life,” Starley explains. “I wrote it in my bedroom late one night, on the keyboard. Since I can remember, all I’ve wanted to do was write and sing. I even moved country to pursue my dream and spent years in London, struggling with money, but still believing I would make it. “I’d finally got to the point where I was feeling helpless and wanted to give up. I was thinking of walking away from music altogether… That reality was heartbreaking for me. That intuition will also serve as the guide for a debut album which is currently in the throws of creation. ‘Call On Me’ is out now.